← FOUR BUILDING BLOCKS of CHARACTER! From EDU article: Monkey See – Monkey DO! GET MY Art Textbook for kids FREE! From the time I was a child I have wanted to inspire kids to become BETTER people. Since 2007 EDU DESIGNS has been “Building Brains And Hearts Through The Arts” by sharing positive educational materials with schools, teachers and students. All of us here at EDU DESIGNS are unpaid volunteers, giving what we can out of love. And our own pockets. Even if you are strapped for cash these days, I figured out THREE WAYS you can help us to help kids without donating a penny! YAY! I KNEW you would! 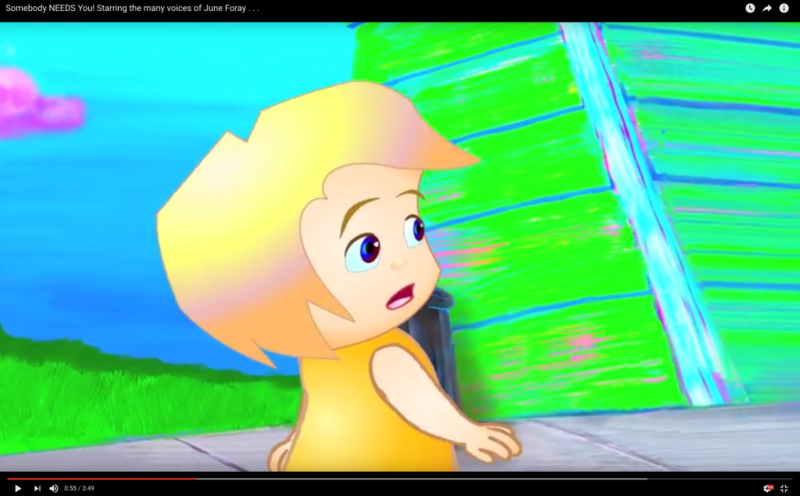 1– WATCH “Somebody NEEDS You” – our 3 minute animated short that premiered at San Diego Comic-Con…and – read how we did it! 2– LEAVE A REVIEW of the work we are doing, here. Even just a few words from you, like: “Great Job!” or, “Keep up the good work!”, give others a chance to hear about the work we do. 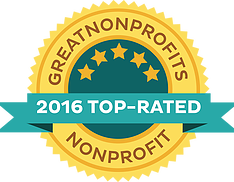 We are so happy we earn the Great Non Profit’s 2016 Top-Rated badge! Amazon Smile (their charity) will donate 0.5% of your eligible purchases to EDU DESIGNS when you do! Bookmark (save) the link to shop from it each time, and you will give while you get, automatically! YAY! PLEASE ACCEPT MY HEARTFELT GRATITUDE! Please accept a copy of my Art Book for kids! ️Share it with those you love. Donate it to your local school. Kids need good examples to follow. That’s something you can give free, too!